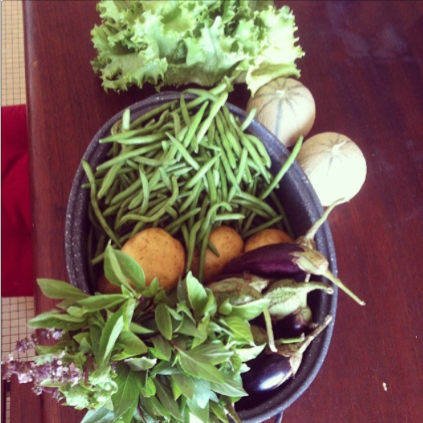 Organic produce and dairy home deliveries! 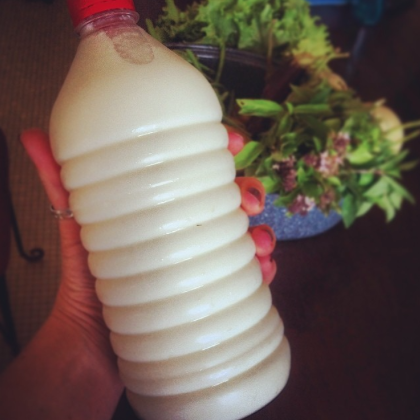 Milk from Keur Normand – delicious! I have a new hobby. Well, maybe not a hobby so much as an obsession. Weekly home deliveries of fresh, organic dairy products and produce! After years of hearing good things about Passion Nature’s produce & Keur Normand’s dairy products, I finally placed an order and am totally hooked. Milk, milk, and more milk. Don’t shake the milk! Reserve the layer of cream on to for your coffee. It’s the best. Milk, yoghurt and drinkable yogurt and fresh produce! Their vanilla yogurt is fantastic! It’s actually quite a nifty little system they’ve put in place. Each week you can log in to a shared Gmail account and see what’s available and the prices, then place your order by filling out a form. Prices include delivery fees. 2. Log in with username commandelegumebio@gmail.com and password thiesbio2014. 4. 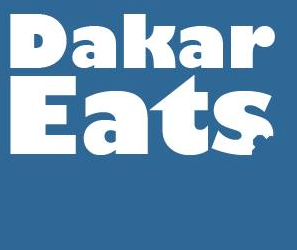 Click on your city (Dakar, Thies or Saly). 6. Be sure to list your first and last name in the top of the column. For my husband’s birthday a few years ago, I gave him a weekly delivery of milk from Keur Normand, since that is the one thing he misses most about Canada. They have “écremé”, “demi-écremé” and “entier”. We get the demi-écremé and it is probably about 3% BF. Sometime ago they added a minimum charge of 5,000 so we began to buy eggs and creme fraiche from them also. They don’t hold strictly to the minimum 5,000 (because they don’t always have the product that I want) but they will definitely not deliver for just one litre of milk. Willy Baey is a really pleasant young Frenchman who also speaks English and would be open to tours of his dairy. This process for ordering is a bit more difficult than the send a text method. But I’m happy to help them develop an order system that will be easy for customers and the Keur Normand team. There are better web-based methods. Hi Raquel, can you convince Willy to have a FB page? I just tried logging on and it said the password was changed 8 hours ago! Any suggestions? I’m having trouble finding “drive” also. Anyone having luck?